The restaurant here offers a delicious traditional menu in a fun scene right on the waterfront! Also enjoy a bar here with great drinks, service and so much more fun right there on the water! Don’t miss out on the amazing opportunity to stay in The Willows at Twin Cove on Norris Lake! We want you to have the best trip yet, so we are proud to be able to give you these amazing properties here for your benefit! 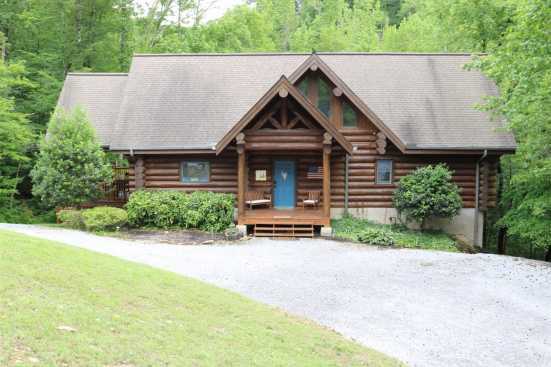 Smoky Mountains by Owners is happy to be able to provide you with the vacation rental for your unforgettable trip this year, book online today and begin planning your trip! You won’t regret this experience!